If we are leading a safe, secured, and peaceful life within the country, it’s because of the chivalrous soldiers guarding us relentlessly at the borders. Irrespective of what we say or how much thanksgiving we can offer, their gallantry and bravery remains unmatched. The brave soldiers stand tall at the borders just to safeguard the nation and its dwellers. That’s not all; they are the ones to come forward and secure the nation’s integrity during wars and other emergencies. These soldiers find the best support in the K9 Army, where the canine partners emerge as a great support-system for these courageous men and women. 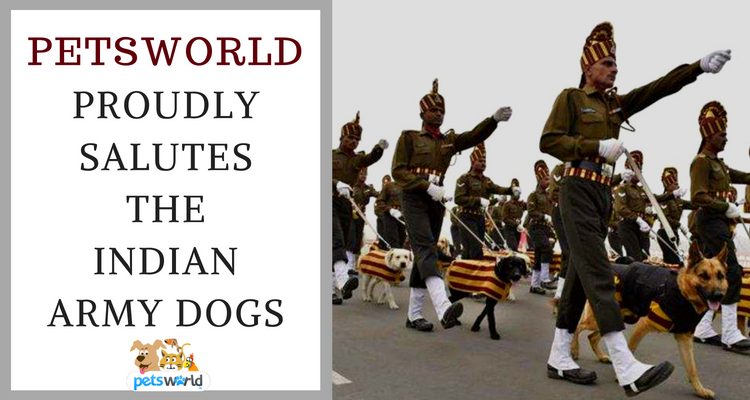 The military dogs continue serving the nation till they are 8-9 years old. However, it’s after their service years that their future seems to be a bit uncertain. The process of mercy-killing or euthanasia was quite prevalent before. But, the intervention of Maneka Gandhi in 2016 stopped this trend and it was then that the Indian Army felt the need to arrange for a rehabilitation for their four-legged friends. Today, we have two rehabilitation centers for these retired canine soldiers. While the first one is in Meerut, the other one is situated in Hempur, a small town in Uttarakhand. After intensive years of service, these dogs are shifted to old-age homes for care and attention. 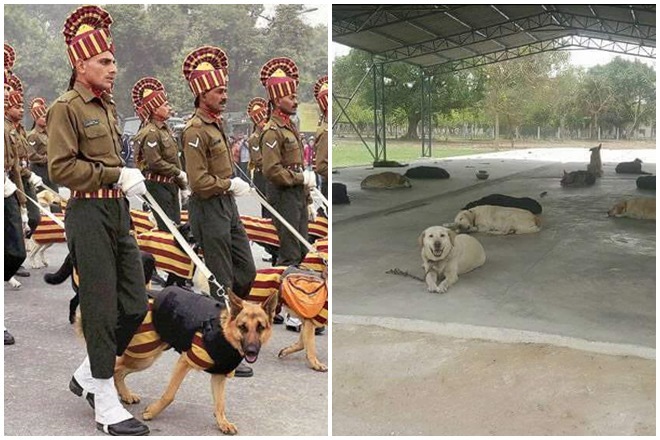 Recruitment in the Indian K9 Army is quite rigorous. 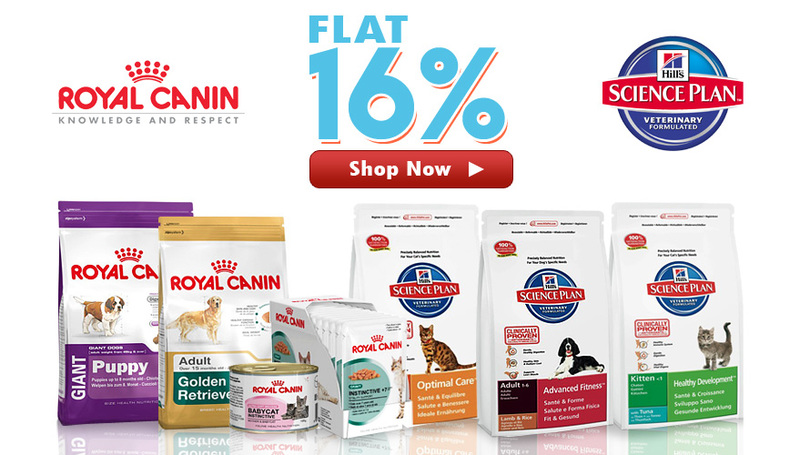 You will find dogs belonging to specific breeds here. Most of the dogs belong to the ‘Great Swiss Mountain’, ‘German Shepherd’, ‘Belgin Malinois’ and ‘Labrador’ family. However, the latest inclusion of the local Indian breed has made quite some buzz. 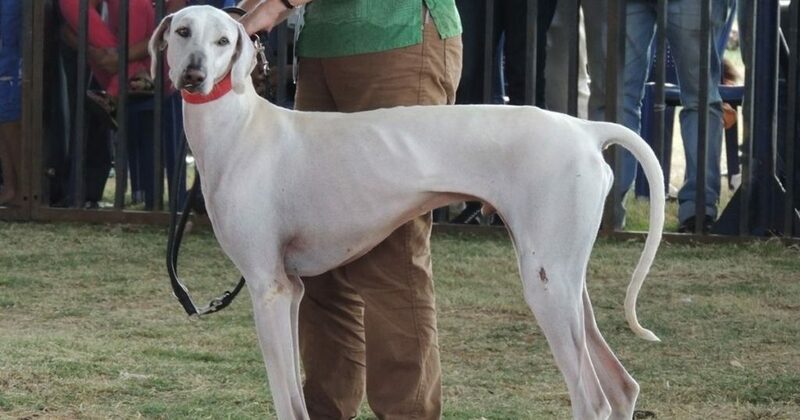 RVC or the ‘Remount and Veterinary Corps’ center located in Meerut has taken up the responsibility of training Mudhol Hounds, which happens to be an indigenous variety. Mudhol hounds are the product of three distinct breeds: the Sloughi, the Saluki and the Greyhound. All of which are sight hounds. Intensive dog training is an integral part of grooming these canine friends. However, private organizations don’t have the desired control over this particular process. Dogs trained and groomed by them can’t get included in the K9 Army and it has to be a government organization doing the needful. Participated and performed excellently in almost 300 anti-militancy events. Sniffed out mines as well as explosives in close to 100 instances. With NTDC having the ISO 9001-2000 certification in dog training, the organization has also received acknowledgement and the title of ‘Center of Excellence’ in 2001.
a) Search-and-rescue operations: These gallant partners play a pivotal part in the search-and-rescue operations. It’s their sniffing capabilities that helps in the identification of explosives, mines, or a danger lurking around the corner. b) Quick and targeted responses: The military dogs have extraordinary capabilities to understand their handlers’ instructions. They can even respond to hand gestures. c) Control over actions: Indian military dogs are trained to master various arts and actions. They can even gain control over their barks in occasions of extreme emergency. d) Natural adaptability: One of the major qualities of these canine partners is their efficiency in diverse situations as well as natural adaptability to various occasions. No matter what the training schedule, these partners will surely adapt to it. The average service lifecycle of a military dog is 8-10 years. However, this happens to be an approximate figure and the period can vary in some cases. Before 2016, the Indian Army used to euthanize and mercy-kill these canine friends. The cost of rehabilitation, after-care, and post-military life support is quite expensive. That’s not all; there’s always a possibility of crucial information getting leaked from them. The situation is no longer the same as sincere efforts by Maneka Gandhi has stopped the process of euthanasia. These lionhearted performers and brave canine soldiers get rehabilitated in registered centers and are also available for adoption. There’s a difference in the food habits of these dogs. While in service, members of the K9 Army can have cooked food. Their performance will depend on their health and nutrition which makes it imperative to provide them a healthy diet. Food habits change a lot after retirement. Retired canine partners can eat pedigree or royal canine food. There’s no denying the role played by these unsung heroes of the Indian Army. Their efforts in safeguarding the country and its citizens is worth applauding, and it’s here that we have something to do to make their lives better. Since these canine friends are available for adoption, PetsWorld takes the proud opportunity to address all Indian citizens to come forward and take them home as lovely companions. That’s perhaps the best tribute we can pay to them.